A pain in the back or a pinched nerve is never pleasant, but when you are diagnosed with a herniated or slipped disc, the pain can be at most time’s overwhelming. Never suffered from any back pain? Lower back pain is arguably the most common form of chronic pain in America today. A staggering result is that at, 60% of middle-aged asymptomatic people would have a disc bulge and be completely oblivious to the fact. Nerve roots branch out from the spinal cord and weaves their way through the spinal column. Each vertebrae in your spine is separated by a cushion of which the purpose is to space out the bones and allow for spine mobility. A herniated disc (slipped disc) can occur when the disc moves out of place or breaks due to strain or injury. Once this occurs, pressure is exerted on the spinal nerves or on the spinal cord itself. The effect is numbness, weakness and often severe pain. 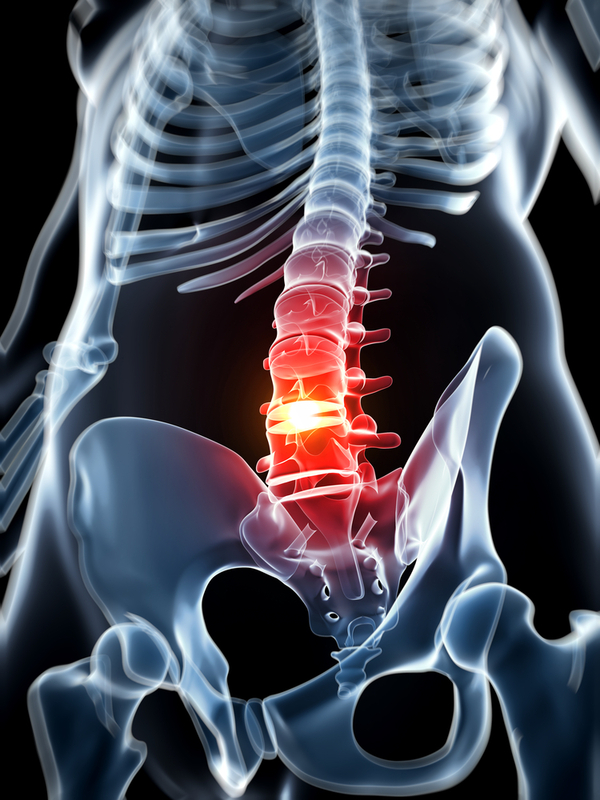 The lumbar area (lower back) is the most common area where a slipped disc can occur. The cervical (neck) can sometimes be affected while the thoracic (upper-to-mid-back) are almost never affected. For more information on this condition, please read Recurrent Disc Herniation Explained. Slipped discs most commonly occur in middle-aged or elderly men. This is usually the cause of strenuous activity. This condition can also lead to many other complications, like radiculopathy, a disease which affects the spinal nerve roots. The main goal of treatment is to relieve pain. This form of treatment is mostly preferred. Surgery is usually the last resort. Patients should generally try all possible non-surgical treatments before opting to go the route of surgery. The most common reasons for surgery for low back pain are disc herniation and spinal stenosis. Each individual’s treatment will, however, be different, based on the source of the pain and the extent of the injury. Core muscle strengthening will help stabilize and support the spine. 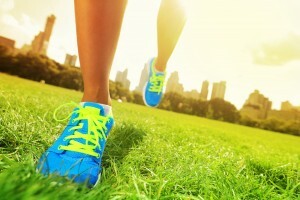 Always check with a consultant before embarking on intense, high-impact activities like jogging and tennis. Regular exercise will serve to prevent recurring back injuries. For some helpful exercises to treat a herniated disk, please read Cervical Disc Herniation Explained. Maintain a good healthy posture. Keep your back straight and aligned when sitting for long periods at a time. Good posture will reduce pressure on the spine and discs. When lifting heavy items, be sure to let your legs do the lifting and not your back. Keep in mind that the worst thing you can do when exercising is bending and twisting simultaneously. Excess body weight puts extra pressure on the spine and discs, increasing the chance of herniation. It is highly recommended to use a spine brace during any heavy lifting. This serves to keep the back straight and will encourage proper lifting technique. Treating your herniated disc holistically is always a good alternative to prescription medication. It will give you better and longer lasting results. Through evaluation, you will be assessed on posture and habits. 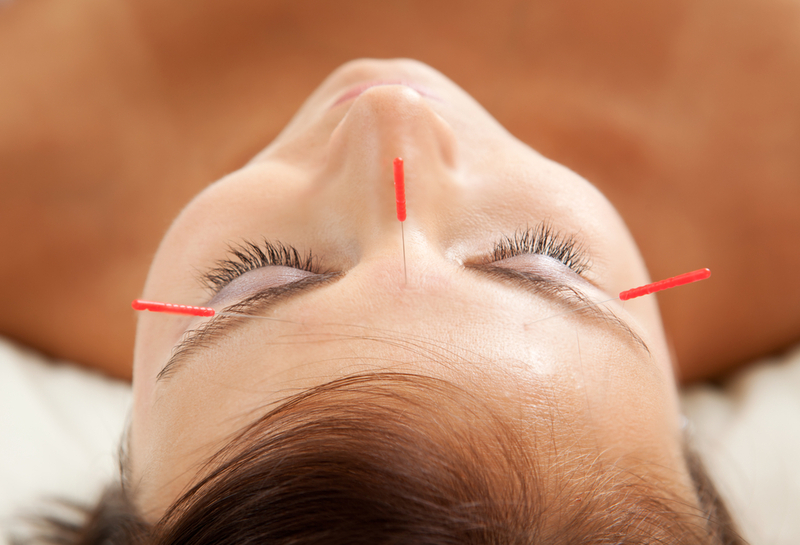 Treatments to strengthen the muscles and the tissues surrounding the area can be undertaken. Even a simple change in posture, reassessing your habits and right movements can dramatically benefit you on your way to recovery. 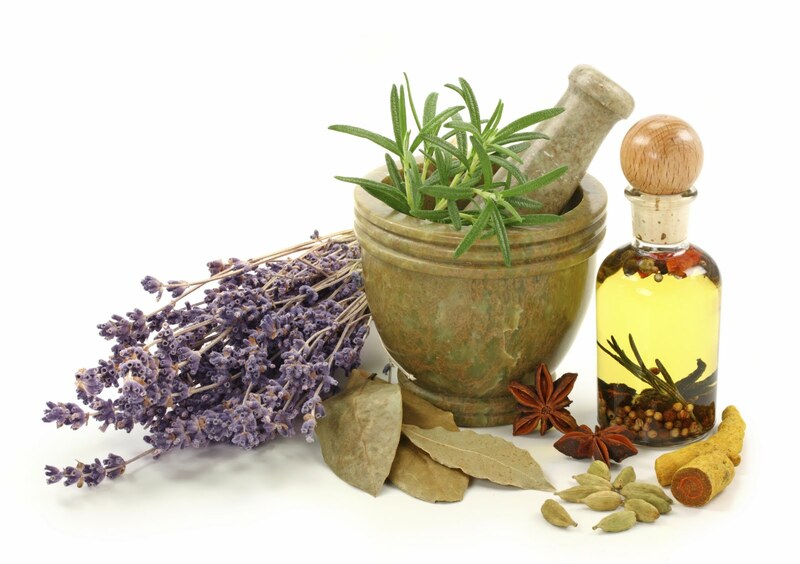 Constitutional homeopathic medicines help in addressing the root of the cause. 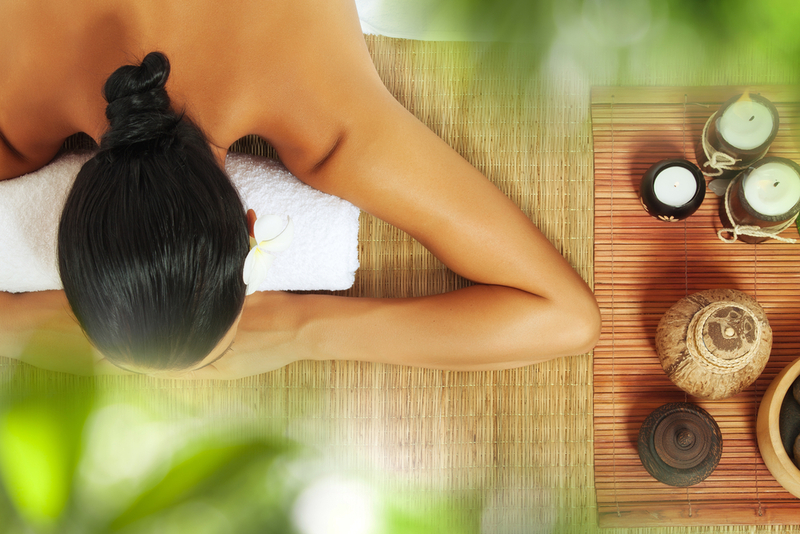 This treatment comprises of the elimination of accumulated toxic products in the body. It can be directed at relieving the inflammation changes brought on by disk herniation, thereby releasing the spasms and nerve compressions in the affected area. Look after your back, its the only one you have. Getting hold of your health care provider is very important. Your health care provider should give you information on the expected course of their low back pain and self-care options before discussing any sort of invasive surgery. You should ask about the long-term outcome of the treatment. While the vast majority of back pain patients will not need aggressive medical or surgical treatments, make sure to ask your doctor questions like, would the improvements last? If so, for how long? Another consideration when surgery is an option, is the overall safety of the recommended procedure, contradicted against its potential short-term benefits and its benefits in the long run. 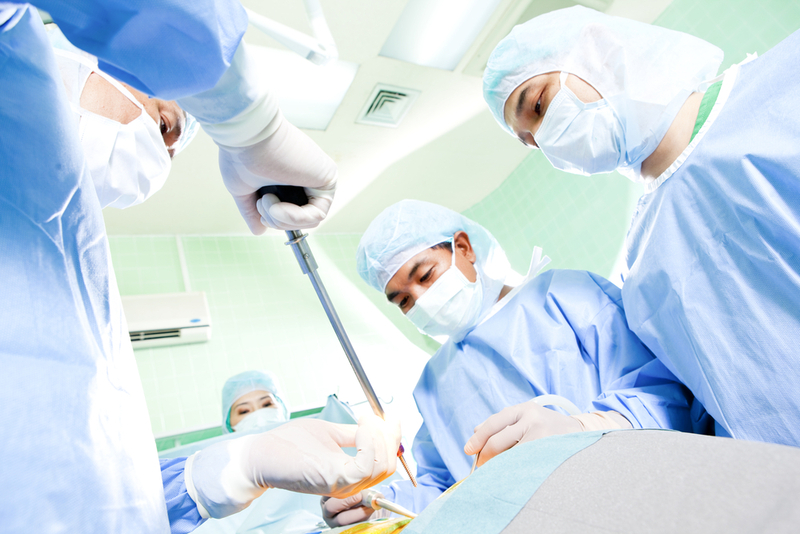 Diskectomy is the surgical removal of the herniated/ affected disk. The procedure relieves pressure on the spine, therefore giving you pain relief and a chance to return to your normal life. It has been performed for 40 years, and increasingly less invasive techniques developed over time. Weakness in the muscles of the lower leg or buttocks. An inability to control bowel movements or urination. Leg pain or numbness that are severe or persistent, making it hard for the patient to perform daily tasks. Some patients complain of persistent or recurrent radiating pain after open or minimally invasive discectomy, this can be accompanied by recurrence of the disc herniation. Laminectomy is surgery to remove either the lamina (the two small bones that make up a vertebra) or bone spurs in your back. Laminectomy is used as an option to treat spinal stenosis. You and your doctor can decide when you need to have surgery for this condition, but it is always advised to seek a more natural approach first. 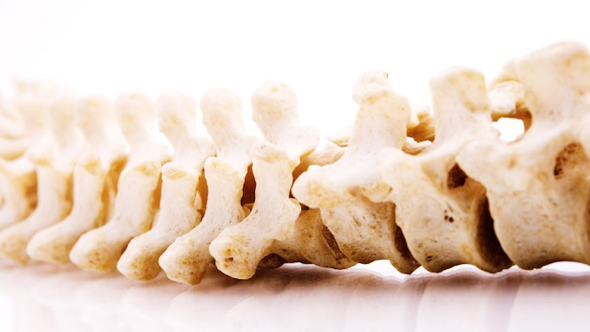 Spinal fusion is surgery to fuse the spinal bones which cause you to have back problems. Fusing means two bones are permanently placed together. This means there is no longer movement between them. Although various surgical options exist for lumbar disc herniation, patients should seek out a more holistic approach. While in certain cases surgery may be your only option, this is not always the case.